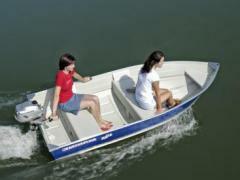 Large yachts are usually equipped with a small boat to go ashore. 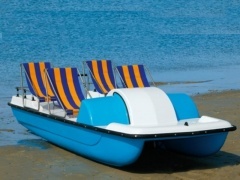 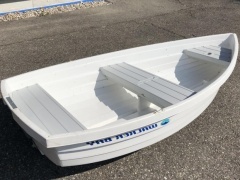 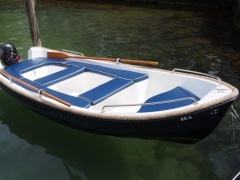 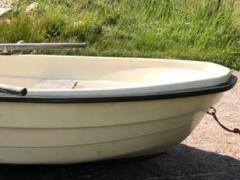 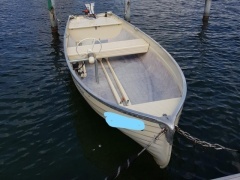 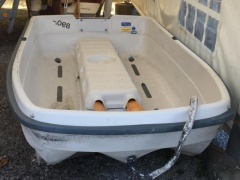 These are called a dinghy or tender, and can be used for multiple purposes. 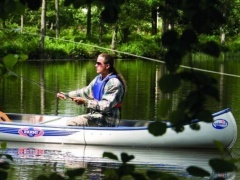 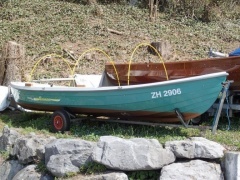 Primarily the dinghy acts as a connection to the land when the boat is moored. 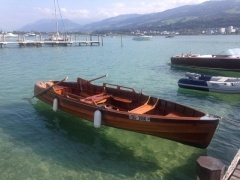 The dinghy is also often used by the yacht crew for exploring the shore area. 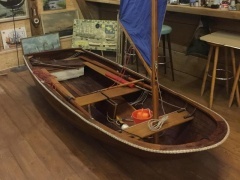 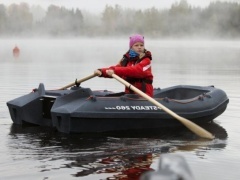 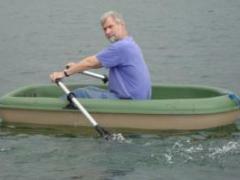 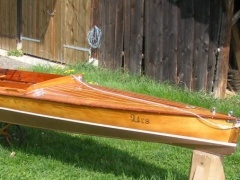 Dinghies can be made from many different materials. 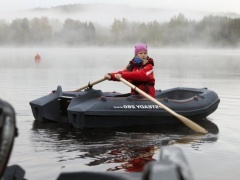 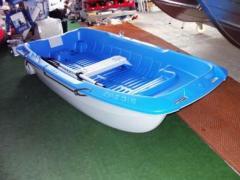 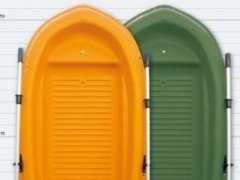 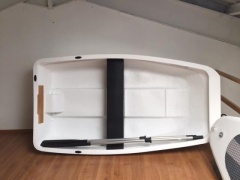 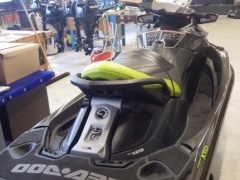 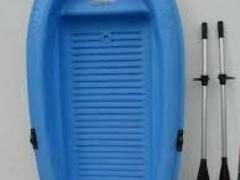 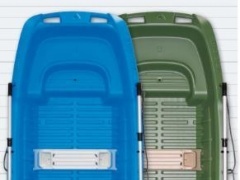 Most popular is the inflatable dinghy, as they can be stored on the deck of the yacht and thus save storage space. 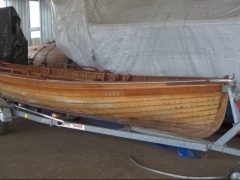 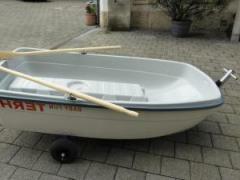 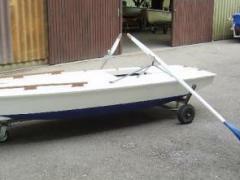 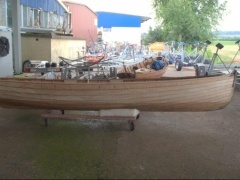 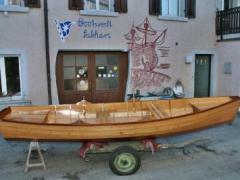 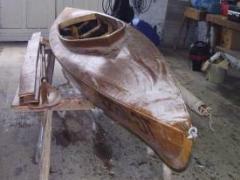 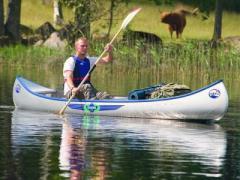 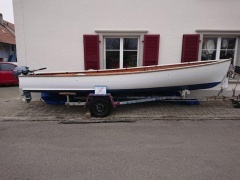 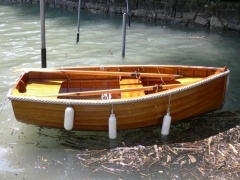 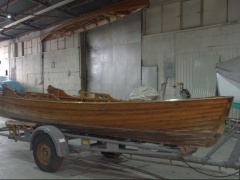 The traditional dinghy is a small boat made ​​of wood and equipped with straps. 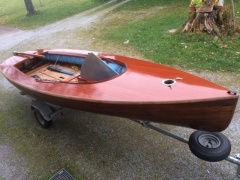 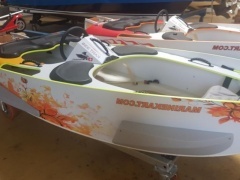 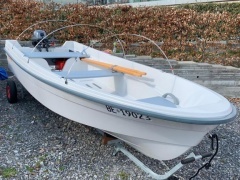 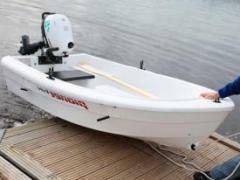 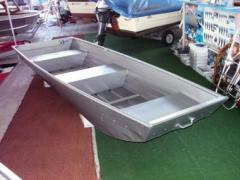 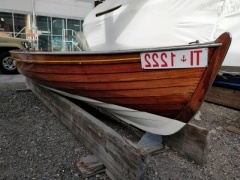 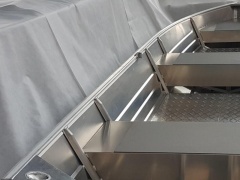 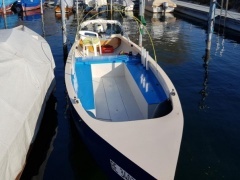 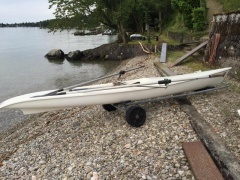 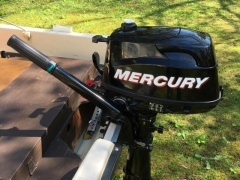 The modern dinghy is designed so that it is also possible to mount an outboard engine on the transom. 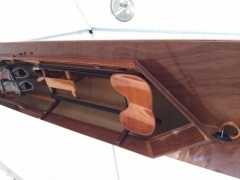 Depending on the type of yacht, tenders are stored on deck at the stern, mounted on davits or in special tender garages. 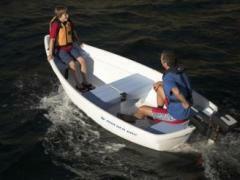 On the open seas, the dinghy is often pulled on a line behind the yacht.